Cricket Ireland agree multi-million euro Academy Naming Rights partnership with Shapoorji Pallonji. Irish cricket has been given a multi-million Euro boost thanks to a 10-year sponsorship deal with Indian conglomerate Shapoorji Pallonji Group. The multinational Indian conglomerate is investing in the future of Irish cricket and will take up naming rights for the Cricket Ireland Academy which will now be known as the ‘Shapoorji Pallonji Cricket Ireland Academy’. 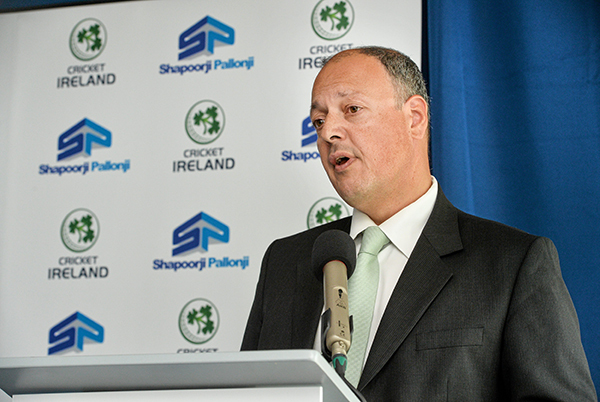 In addition to holding the naming rights to the Cricket Ireland Academy, Shapoorji Pallonji will also become an official partner to Cricket Ireland. The multi-national company is owned by the Mistry family – who are an Irish family based in Mumbai in India. Shapoorji Pallonji is a diversified business group based in India. The partnership was announced today at Trinity College by The Minister for Transport, Tourism and Sport, Mr. Paschal Donohue TD. In his message on the occasion, Mr. Shapoor Mistry, Chairman, Shapoorji Pallonji Group of Companies said that as Irish citizens, he feels this is a small contribution as a token of gratitude towards Ireland. The development of the academy will help Irish cricket create a pipeline of world class cricketers. 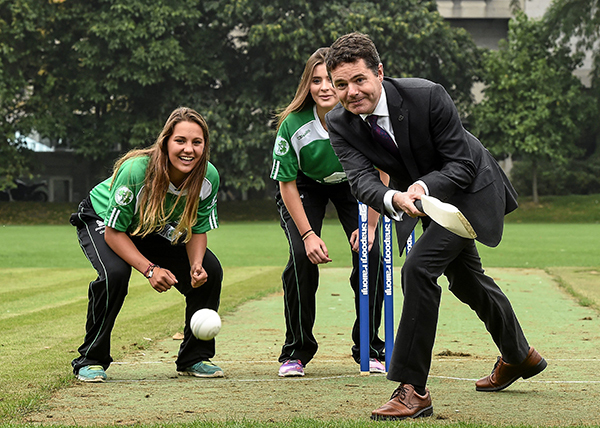 He urged the students of the academy to work hard to take Irish Cricket to the next level of International cricket. Cricket Ireland CEO Warren Deutrom welcomed the deal saying: “The development of our next generation of international cricketers in the national academy is one of our most important tasks, and requires significant investment, understanding and an ability to take the long view”. “In the Shapoorji Pallonji Group, we are immensely proud to have found the perfect partner to share that vision, and help us mould our nation’s cricketing future for at least the next 10 years. We are also proud that Shapoorji Pallonji Group’s investment in cricket’s national academy represents the organisation’s and the Mistry family’s inaugural investment in Ireland, which we believe reflects our joint commitment to supporting the cause of ‘Ireland Inc’”. The aim of the Academy will be to identify and support the most talented young male and female players in the country, and provide them with a bespoke world-class player development programme in order to have the best possible chance of success on the international stage. The lucrative multi-million euro deal is for an initial period of ten years and will ensure that Ireland keep producing cricketers to perform on the world stage. 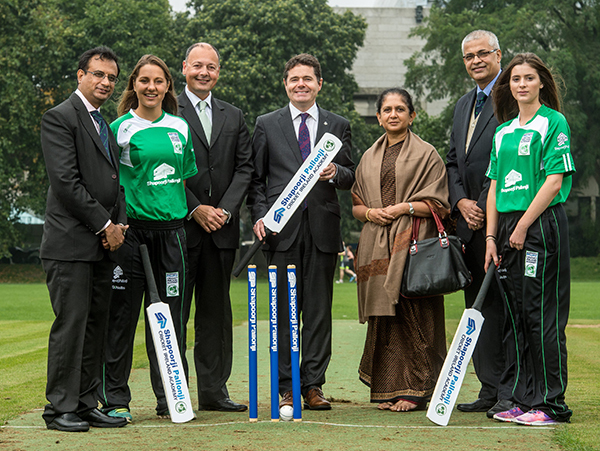 Read More About the Shapoorji Pallonji Cricket Ireland Academy - Click Here.